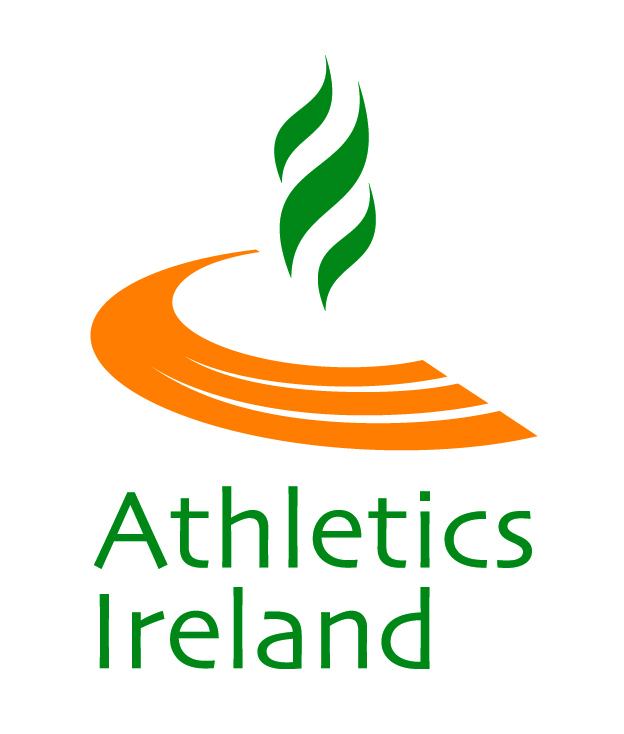 After a very successful programme in 2015, Athletics Ireland and the Irish Schools Athletic Association are delighted to announce the return of the programme for September 2016. 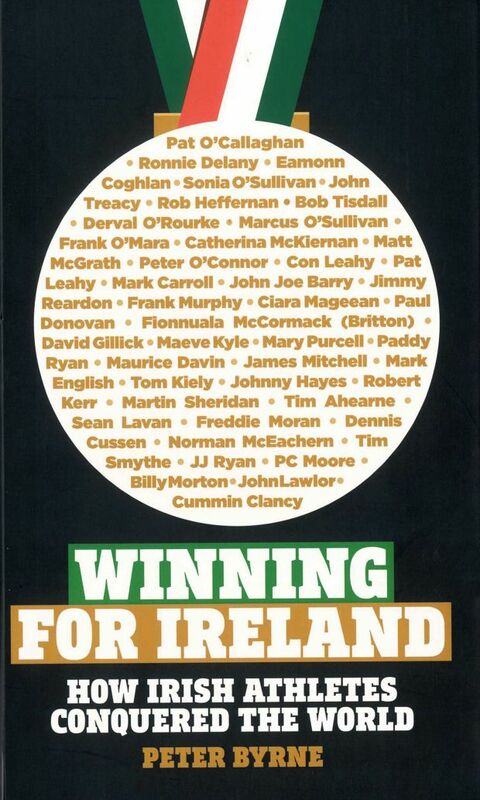 We are currently looking for secondary schools to take part in this project. iRunForFun is a school based recreational running initiative that will take place over an initial 6 week period beginning in autumn. This is a programme aimed to increase activity levels of entire schools by encouraging engagement in recreational running in students of all levels of fitness. It also aims to give students an increased awareness of the importance of living an active and healthy lifestyle. Physical Education teachers will use this six week iRunForFun training programme to encourage students to complete the programme. There are three levels available to participants which cater for beginner, intermediate, and advanced runners. Each participant will receive a specially designed ‘iRunForFun Diary’ which will include training tips, nutritional advice, benefits of exercise, setting goals and other relevant items of interest. It will also provide students with a means whereby they can log and monitor their training progress. 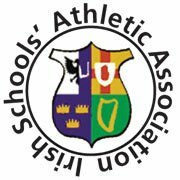 The school will be advised to link up with athletics clubs in the local area who will give advice to students during the running of the programme while also encouraging students, both elite and recreational, to become involved in their local club. Irish Schools Director, Anthony White said: “The iRunForFun Schools Diary for Post Primary Schools is the first of its kind across Ireland. This programme is designed to encourage students to embrace a healthy active lifestyle and enhance the lives of students who are willing to start physical activity with one of the most basic forms of exercise, (walking, running and jogging). Having your own personal diary that helps you set goals, monitor your progress, plan training programmes, read up on good nutrition and record your results is all small steps towards understanding the benefits of exercise”.